AND you thought there were no volcanoes in Australia. 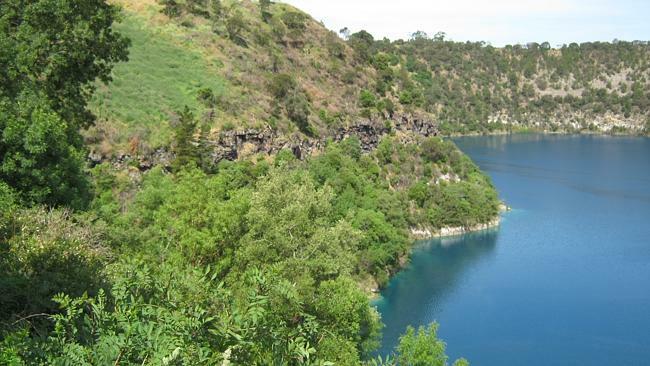 In fact the Mount Gambier volcanic chain erupted a mere 5000 years ago – a blip in the world of geophysics – and volcanologists believe a similar event could rival the 2010 volcanic eruption in Iceland in terms of impact. The news follows the revelations earlier this week that the magma basin underneath Yellowstone National Park in the United States was two and a half times larger than previously thought, leading to new predictions about the damage it could cause in an eruption event. Dr Jozua van Otterloo and Professor Ray Cas from the School of Geosciences at Monash University used modelling to show the last known eruption of the Mount Gambier volcanic chain would have been a size four eruption on the Volcanic Explosivity Index (VEI) – equivalent to Eyjafjallajökull, the Icelandic peak which went up in 2010, grounding aeroplane traffic in many parts of the world. 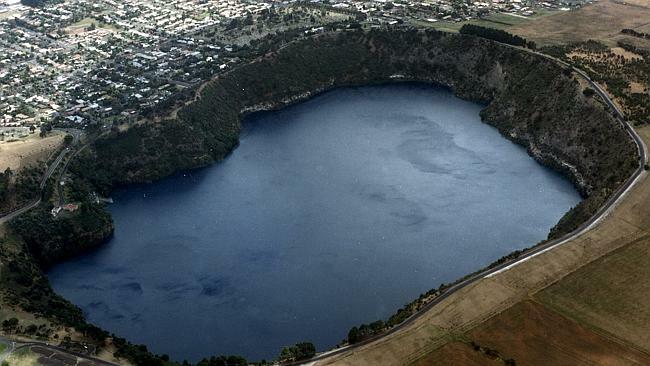 Dr van Otterloo said Australia could face the same scale of tragedy if the Mount Gambier chain were to erupt. 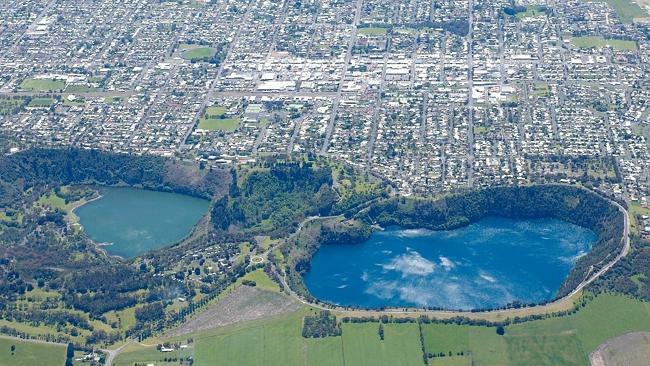 “Little is known about the magnitude of eruptions from this volcanic province (the Newer Volcanics) that stretches around 400 kilometres between Melbourne and Mount Gambier. It has over 400 eruption centres and has been active for at least 4 to 5 million years,” he said. 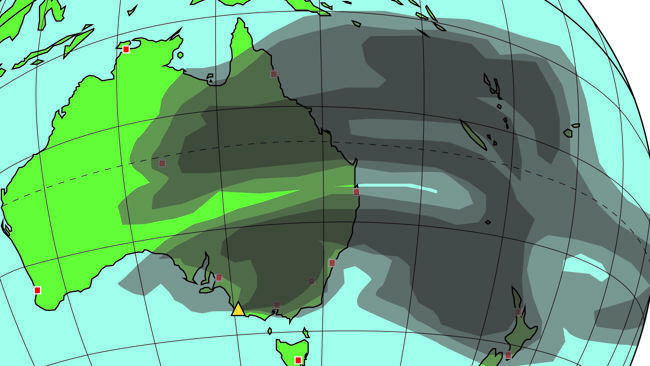 The team produced a diagram showing the impact of ash plume as it dispersed from the 2010 Iceland eruption over Europe, but juxtaposed over Australia with the eruption in Mount Gambier. The team believe the eruption that took place 5000 years ago would have produced an ash plume 5-10km high and displaced material equivalent to the volume of 130,000 Olympic-sized swimming pools. “Magma rose to the surface from a depth of 80 kilometres and a large part of that magma interacted with the shallow groundwater which made the eruption so violent,” Dr van Otterloo said. And when could the chain erupt again? 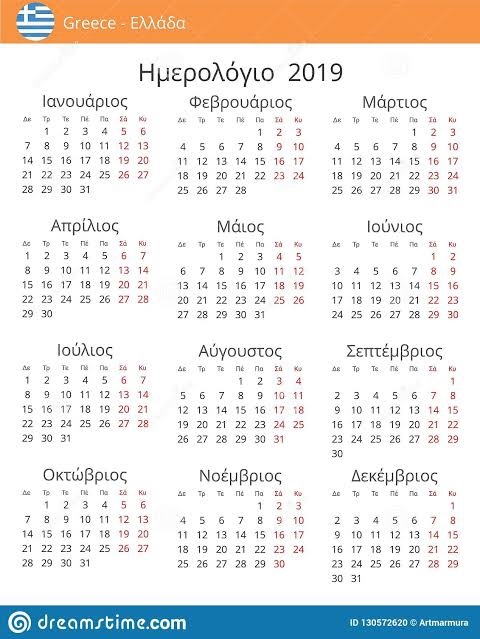 Nobody knows. “When and where the next eruption will occur is unknown,” Dr van Otterloo said. Dr van Otterloo said a similar eruption in the region would cause closure of the major airspace of eastern Australia, health risks from fine ash composed of glass fragments, destruction of crops and impacts on livestock up to 100 kilometres from the erupting site and disruption to local infrastructure. “Understanding explosive volcanism aids the community to manage risk and provides insight into potential regional or global disruptions including to infrastructure, and impact on climate,” Dr van Otterloo said. 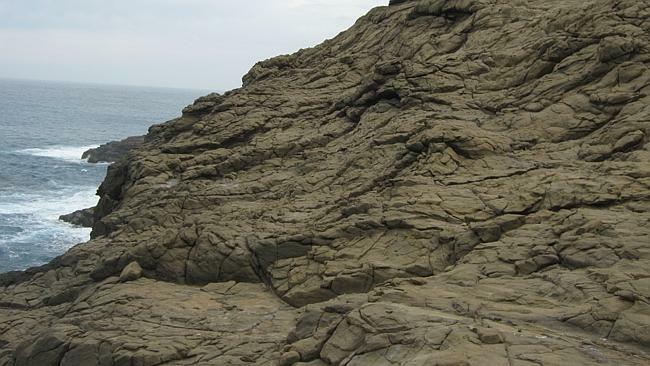 The Monash team published their findings in the Bulletin of Volcanology.